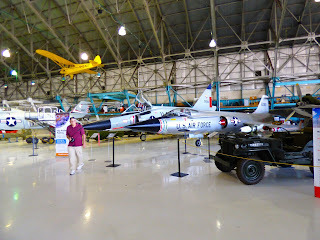 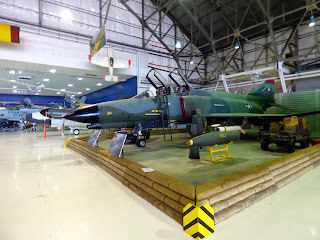 Today we visited the Wings Over the Rockies Air and Space Museum in Denver. 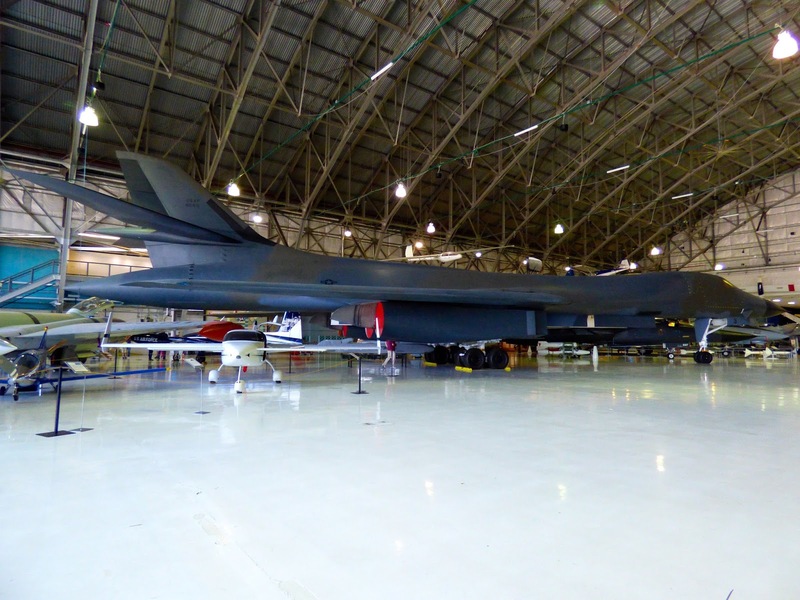 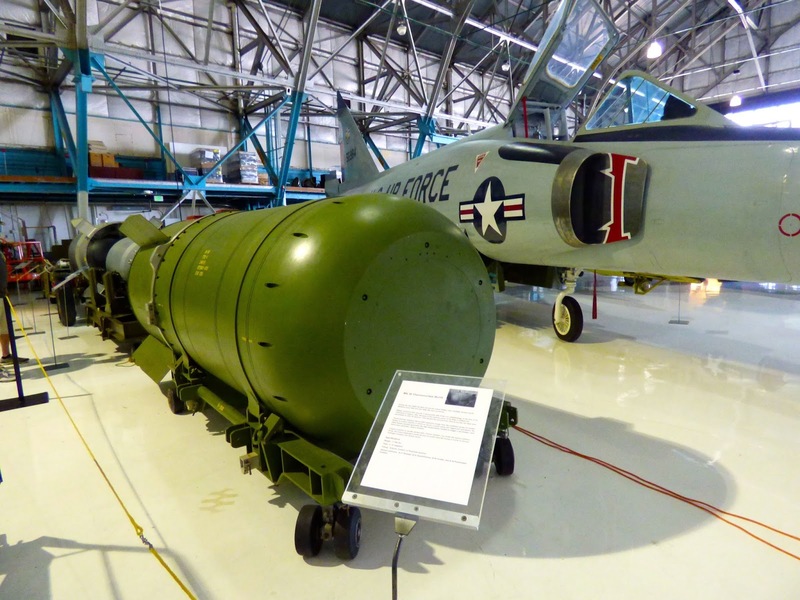 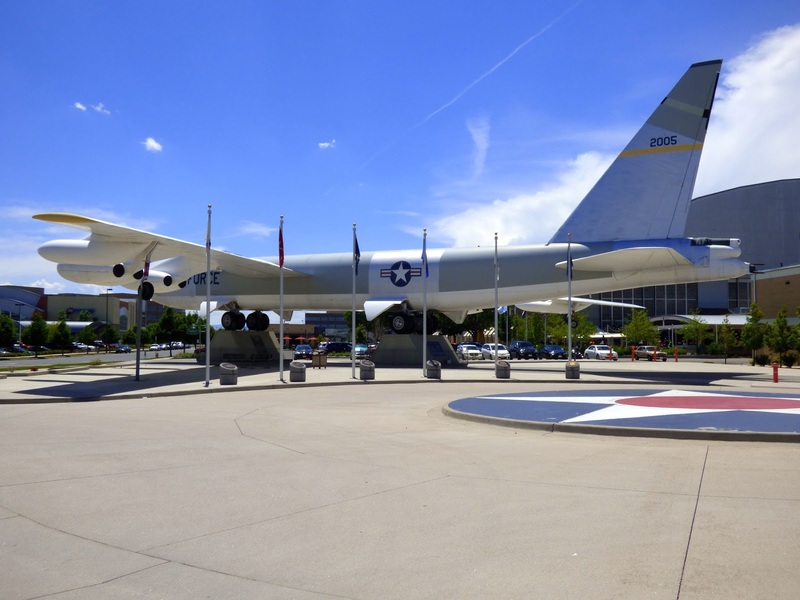 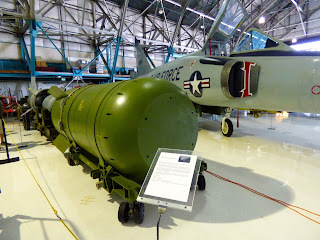 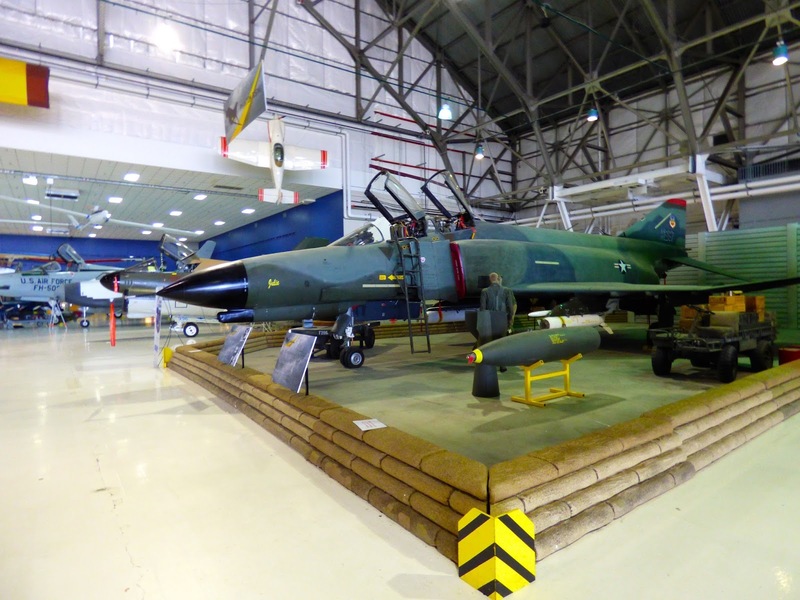 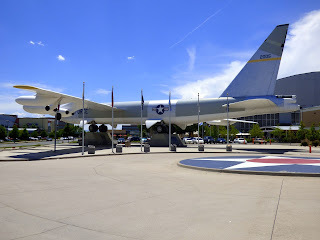 It is located on the grounds of the former Lowry AFB. 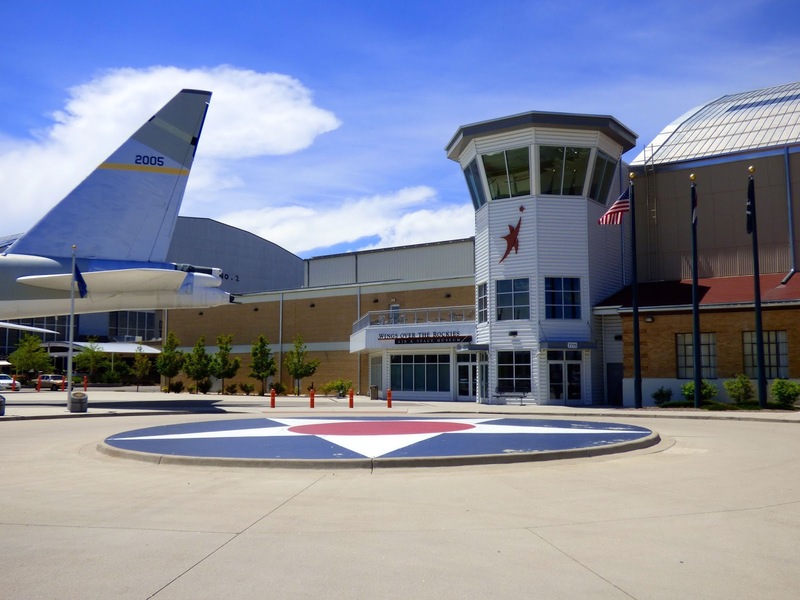 The Museum is housed in historic Hangar #1 built in 1939. 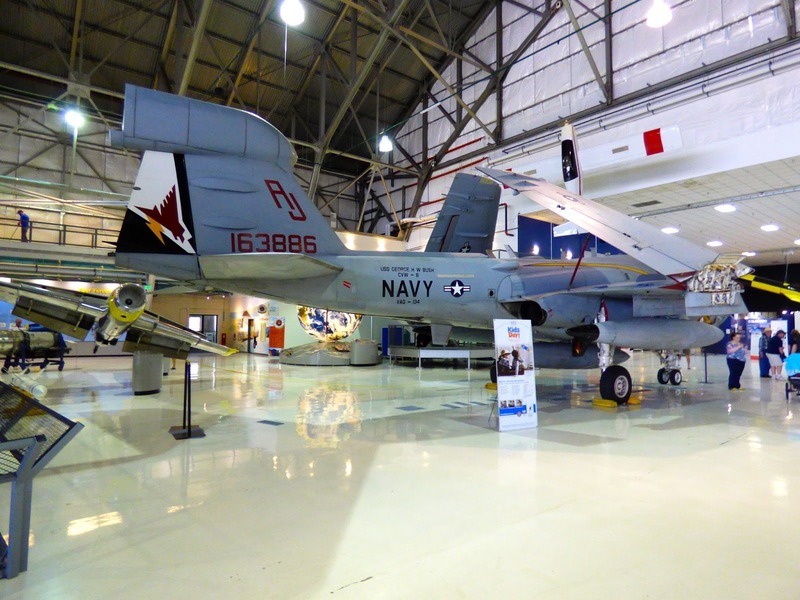 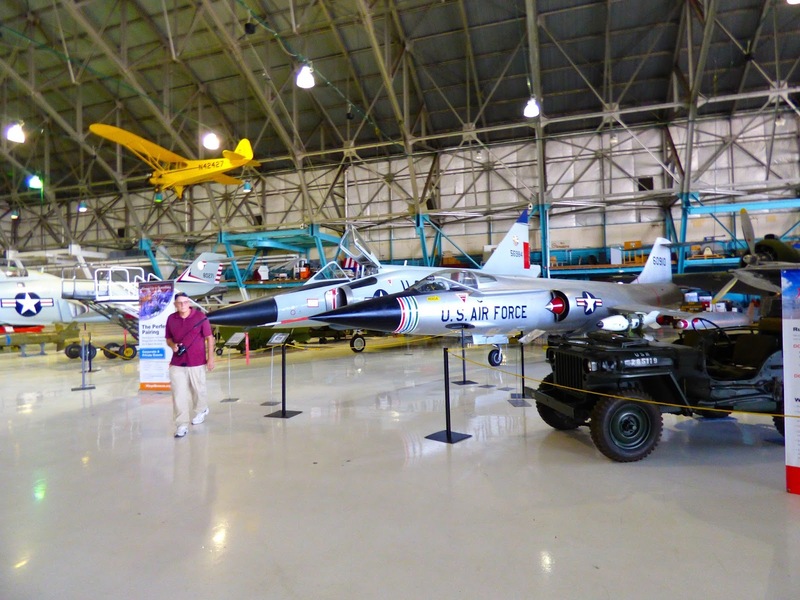 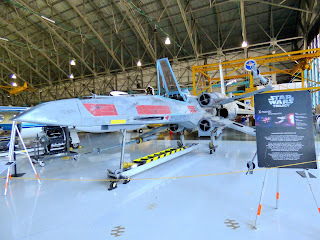 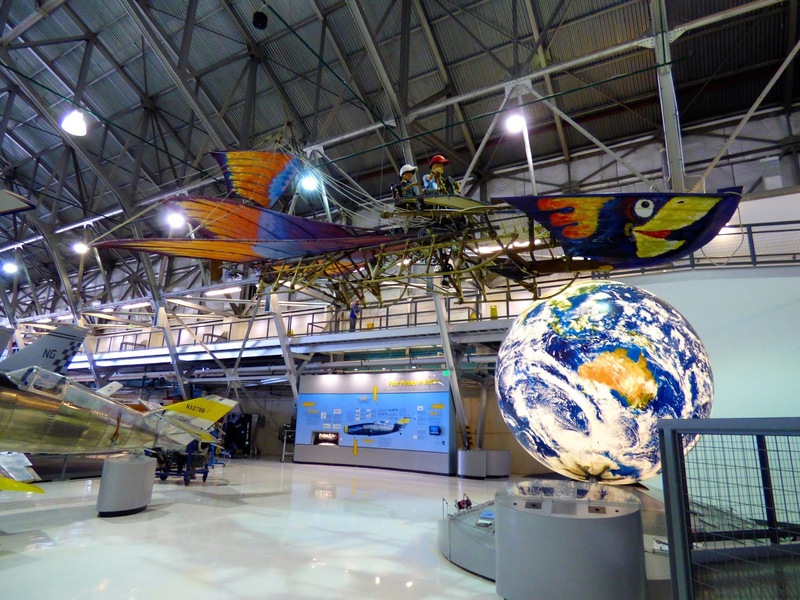 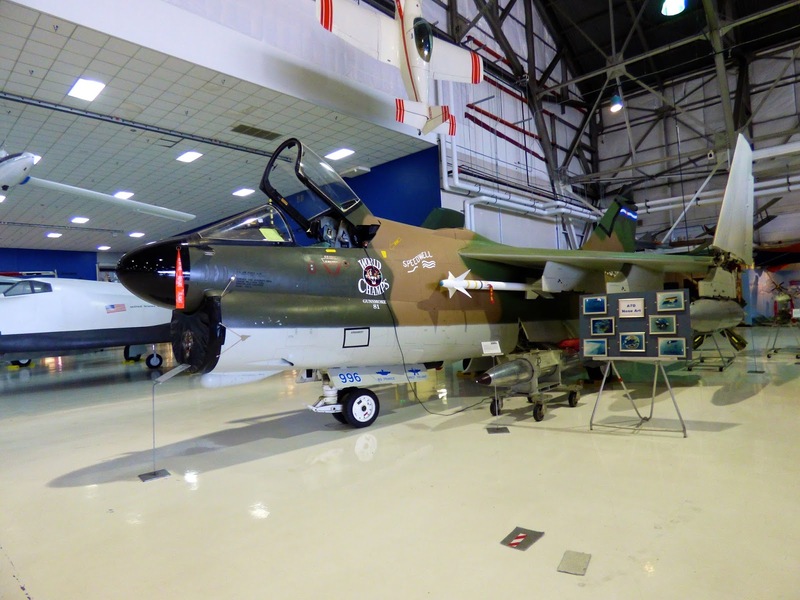 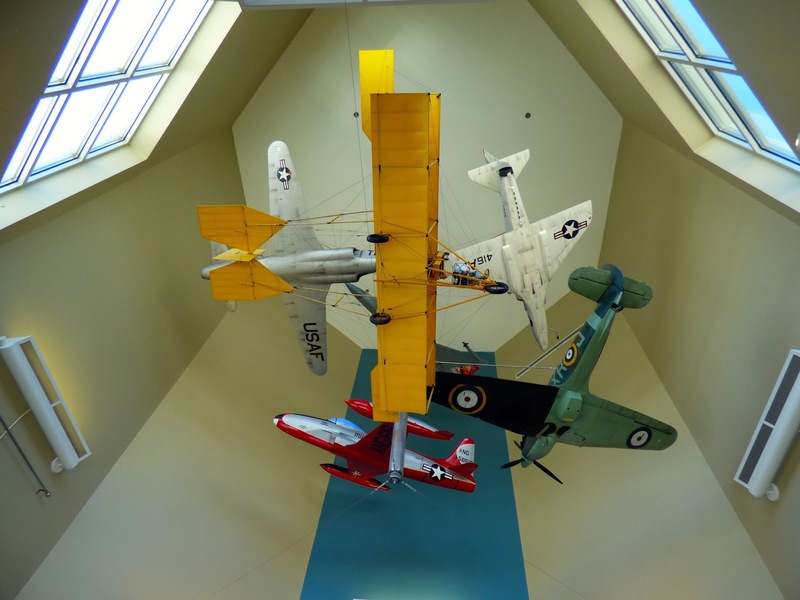 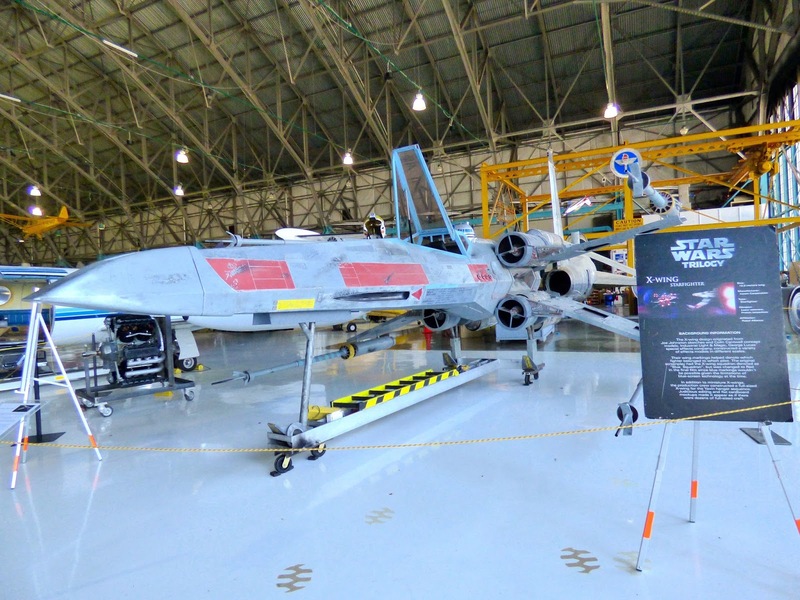 The Museum features Aerospace programs, school programs, kidspace and air and space camps. 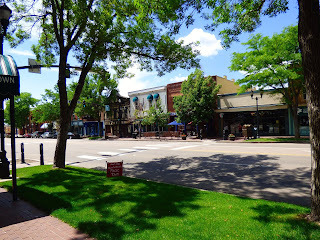 This area has been repurposed into a very nice residential and shopping area adjacent to the museum. 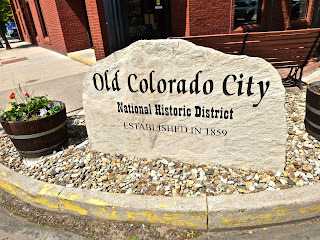 We then drove to Old Colorado City located just west of downtown. 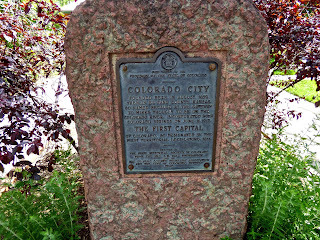 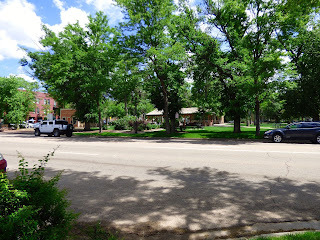 This was the first capital of Colorado founded in 1859 and lasting only 5 days. 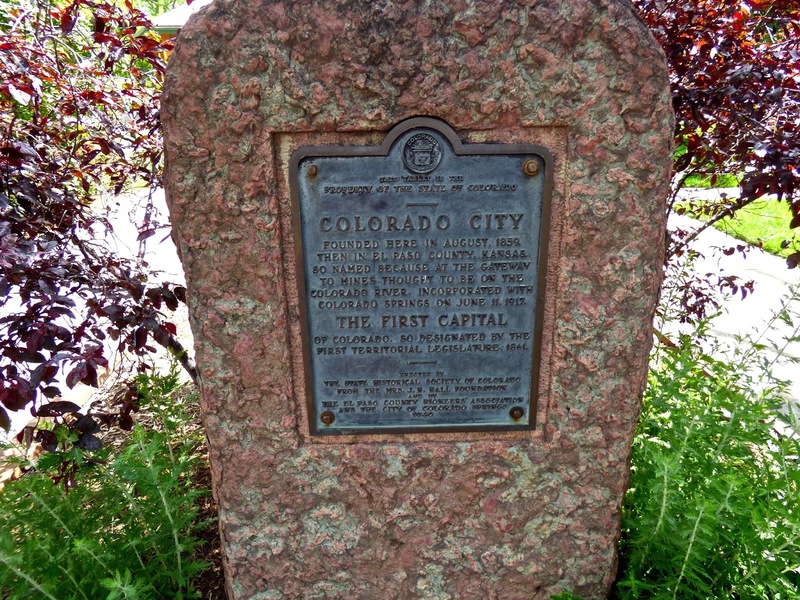 It was never recognized as a territorial capital by the Federal Government. 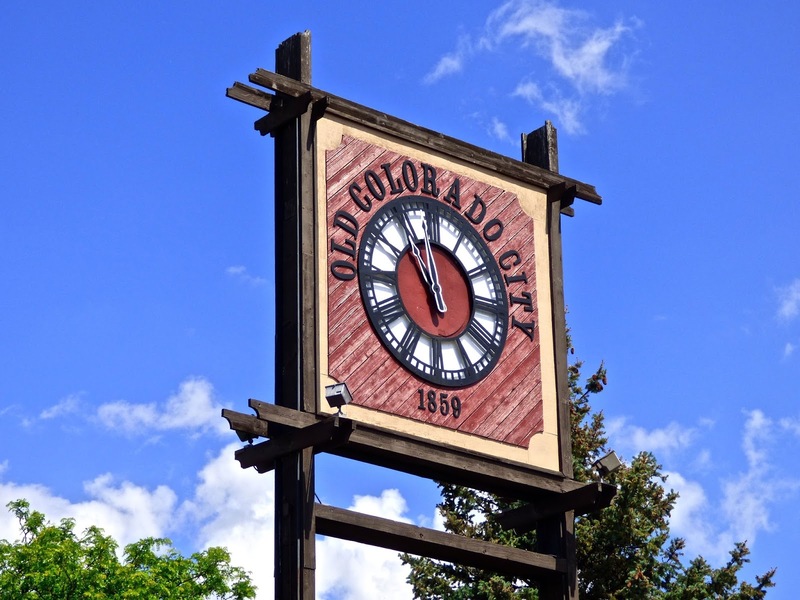 In 1917 it was incorporated into Colorado Springs. 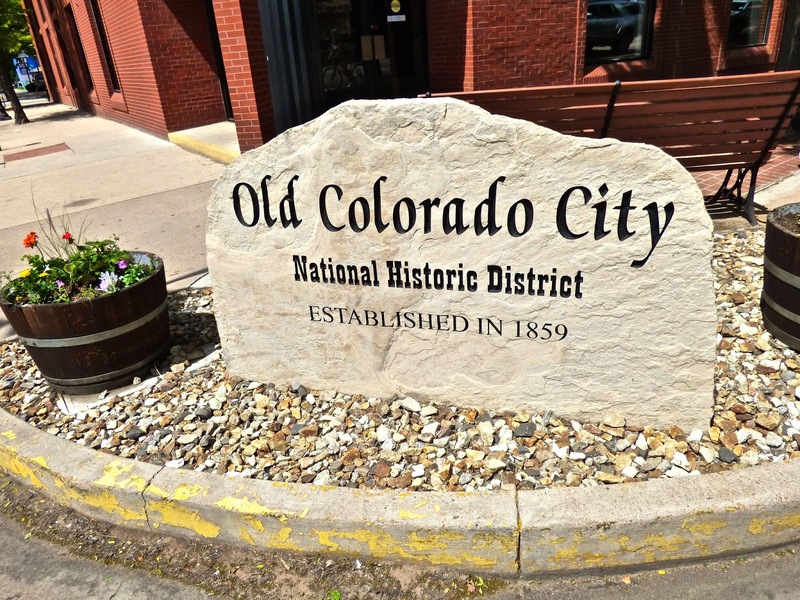 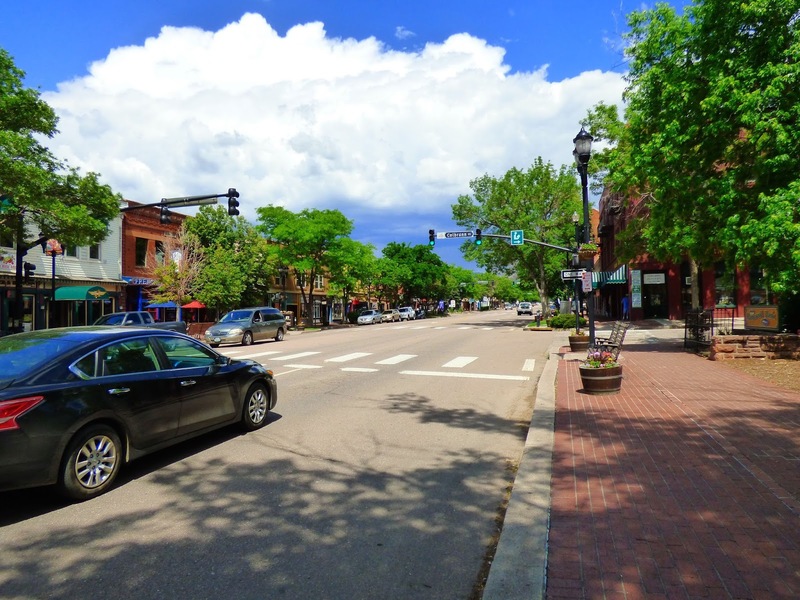 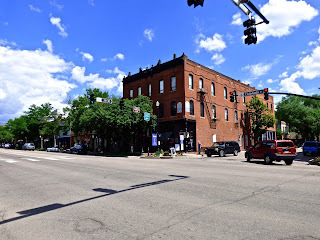 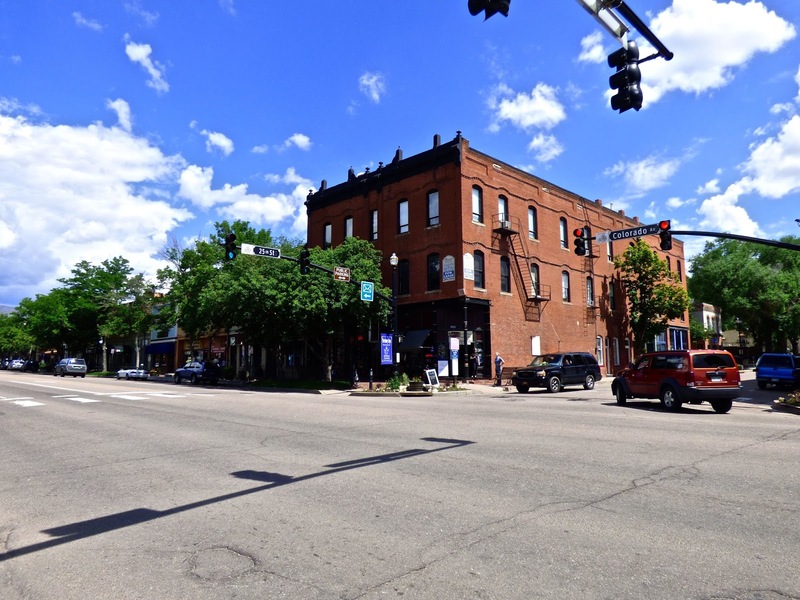 Old Colorado City today features many art galleries, boutiques and restaurants. 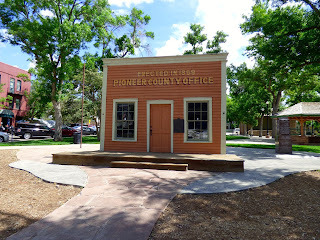 In 1903 it was the location of a major gold strike.